Sometimes, the app for the dockless program shows no bikes at all on the North Shore. JUMP Bike’s dockless pilot program in Staten Island is buggier than a muggy summer night in Snug Harbor. The company says it has dozens of pedal-assist electric bikes in its program, but at various times this week, the app showed zero bikes available for rent on the North Shore. Sometimes there was one. Other times three (see pictures). 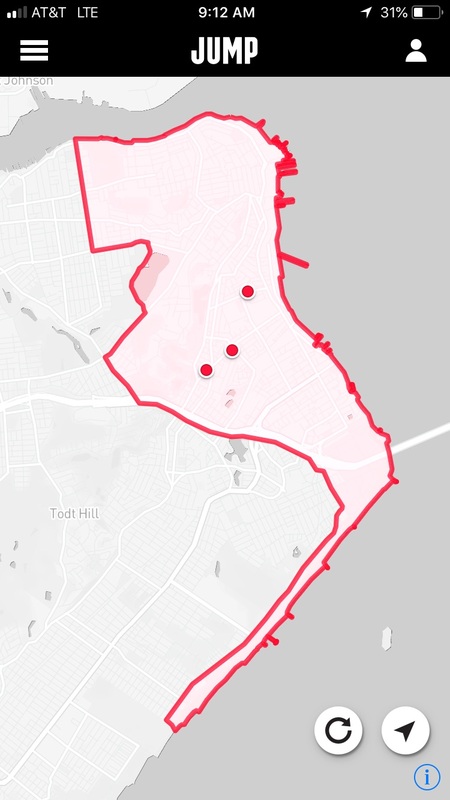 Yet people on Staten Island say that JUMP bikes are certainly available to be taken out. ‘I see them everywhere,” said Rose Uscianowski, a TransAlt organizer. So what’s going on? A JUMP spokeswoman declined to answer basic questions, saying only that “the app is working in Staten Island and we encourage residents and visitors to download (it) and give it a try.” But a source inside the company, which is owned by Uber, admitted on background that the app has been a bit buggy. Yes, you just read that JUMP is owned by Uber — the company that basically invented an app to let users know exactly the location of every cab in the area. That’s the company that’s having trouble with dockless bike share? We asked NYC DOT to assess JUMP’s program, but the agency has not gotten back to us yet. When it does, Streetsblog will update. This was the JUMP app on Friday morning. If you can’t see the bikes in the app, you likely can’t unlock one either even if you just happen upon it. Also no integration with Uber app? I noticed the same thing in the Bronx. Of all dockless bike apps I’ve tried, Lime is by far the best and most stable. The Bx doesn’t have Lime or any other option until Citi Bike arrives later in the month. However I checked the Uber app and a few bikes did show up there. If you go into the menu their is a Bike section. I had the same problem in Bx this morning as the rain started to fall harder and harder. Luckily I was able to make it work in the mobile browser and zoomed to work in time for the rain to soak through my underwear!! I am happy to report that the bike itself performed quite well. 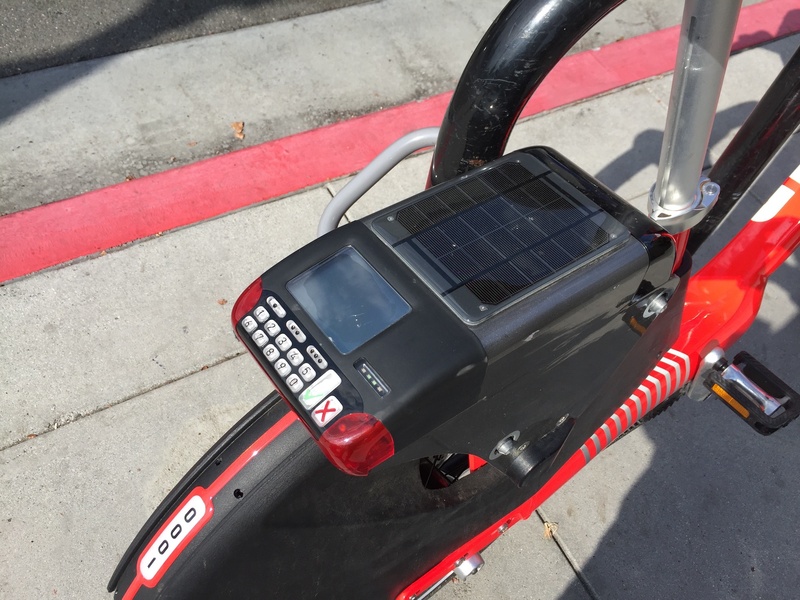 The little computer you see is, the actual battery that powers the bike is not. Tracking would be integrated into that computer. I believe the problem is software based, not a lack of power. I was seeing no bikes but the problem was that my email wasn’t verified. I called JUMP and they promptly sent me the verification link via email. After that I was seeing all of the bikes. However one week later I am only seeing between 15 and 40 bikes on the app at any given time. The question is whether the car-dominated island will take to bike riding.